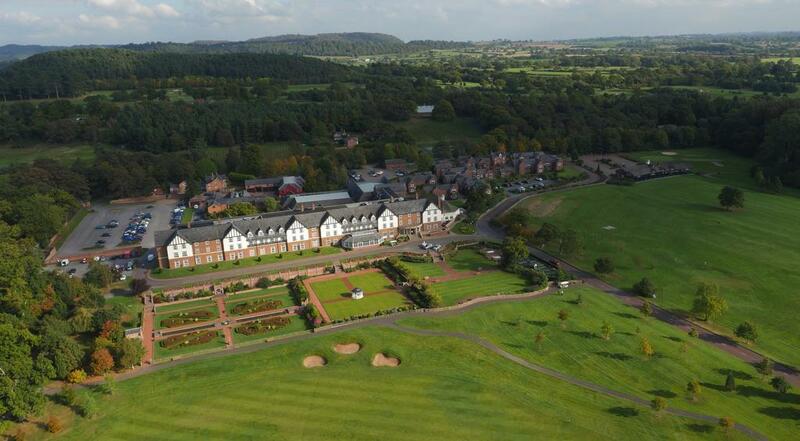 Paul Bayliss has stepped away from his role as resort general manager at the four-star Carden Park in Broxton, Chester. 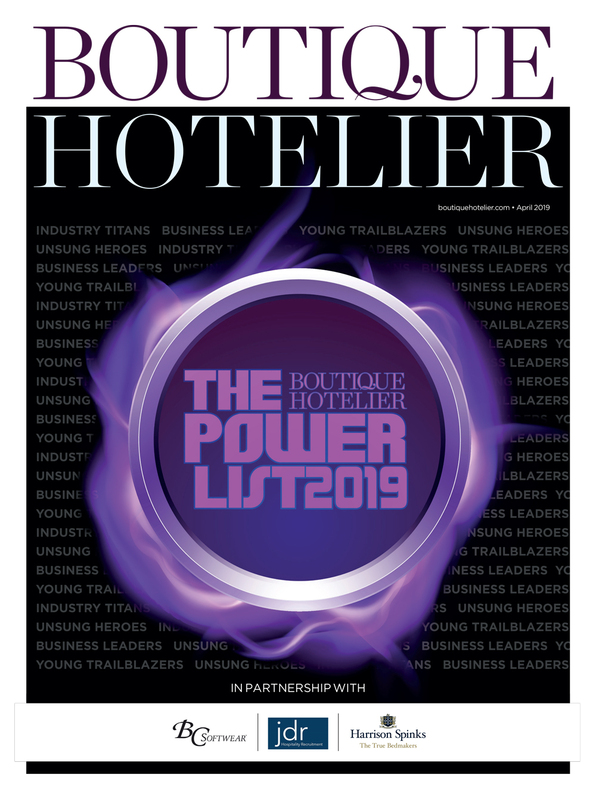 Bayliss, who was named Independent Hotelier of the Year at the IHS Awards in 2017, left his position at the 196-bedroom independently-owned property in April, but it has not been confirmed where he has moved to or what he will be doing. 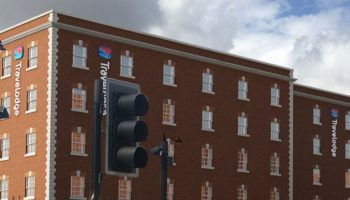 Carden Park Hotel declined to comment when approached by Boutique Hotelier, saying they didn’t believe it ‘necessary’. Bayliss had been at the helm since September 2016, when he took over from Hamish Ferguson who had previously been general manager for 20 years. Joining from his role as regional general manager for Owners Only Holiday Home Parks in the UK where he was working in North Wales looking after Plas Coch and Brynteg, Bayliss has since driven the growth and development of Carden Park Hotel following its £5m renovation as an independently-owned property. He also previously worked for the hotel for two years from 2007 to 2009 as deputy general manager when the venue was operated by De Vere. 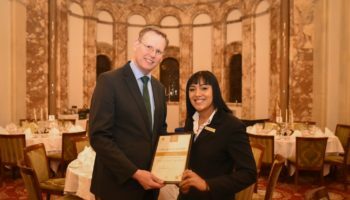 Bayliss was appointed chair of the Cheshire’s Hoteliers Association in 2017 and also won a Master Innholders scholarship as well as attending Cornell University.